Notice: Undefined offset: 0 in eval() (line 10 of /srv/www/dev.phanganist.com/public_html/modules/php/php.module(80) : eval()'d code). 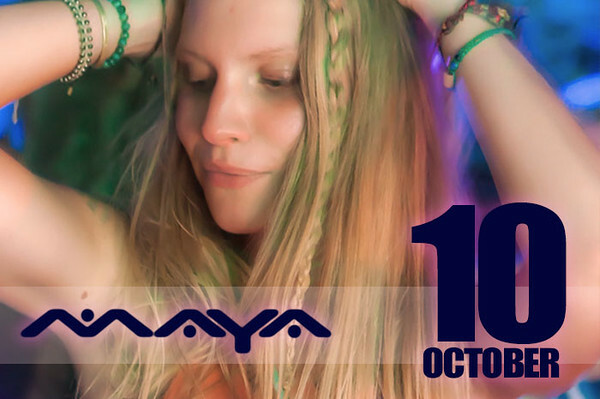 MAYA Venue is a continuing journey of Art & Sound nestled in a mystical tropical world.Original decoration growing through the venue with a new and amazing sound system. 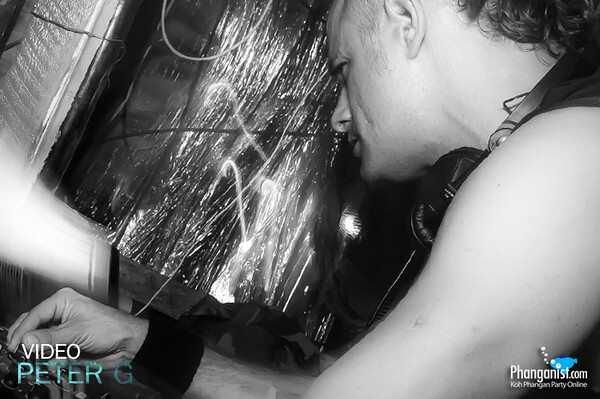 For most of you Peter G requires no further introduction. 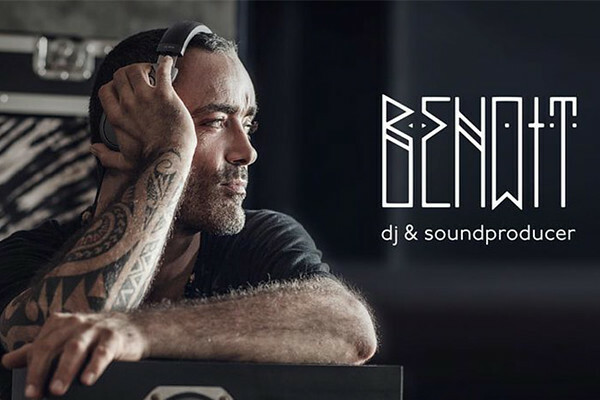 Benoit C began his musical career organising underground parties in Paris in the 1990's.